It might not have had the chaotic excitement of the Baku race, but the Austrian Grand Prix held some moments of interest. 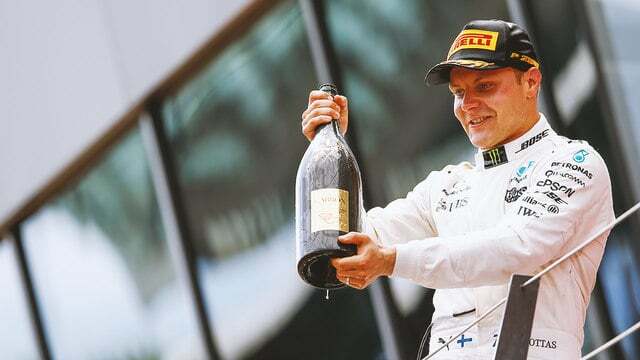 The start of the race saw Bottas investigated for a potential jump start – he was found not to have done that, but it was mightily close on the replays. Daniil Kvyat got a great start, surging forward, but he forgot to stop at the first corner and bashed into the side of Fernando Alonso, who in turn took out Max Verstappen, the latter two retiring from the race. Bottas led the way from pole and was unhurried until the final few laps where Sebastian Vettel started hunting him for the win. They crossed the line about half a second apart. Daniel Ricciardo was third, picking up that final podium place after having his own defensive fight with Lewis Hamilton. Elsewhere, Romain Grosjean had a quiet but solid race to finish sixth, whilst the rest of the top ten was taken up by both Force India and both Williams drivers.